One way to get more traffic on your site and more engagement with your posts and social media sites is by content locking your blog posts. You can do this with things like downloadable files or long tutorials and other premium content. Make sure not to lock all of your content though as this will deter people. Content locking can be done by using plugins that require visitors to share your page/post on a social media network such as Twitter or Facebook. We’ve made a list of the top three best social media content locking plugins here for you. Take a look! 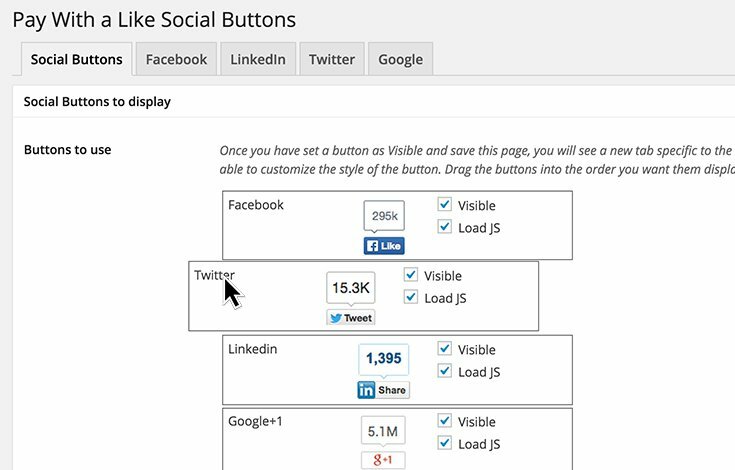 To start off our list of the best social media content locking plugins is Pay with a Like. If you already have a membership with WPMU DEV this plugin is free, but otherwise this is a premium plugin so it will cost money after the 14 day free trial. This plugin lets your visitors choose between liking, +1, tweeting, or sharing your posts to “pay” to see your premium content. Pay with a Like will even let you choose whether you’d like to lock part or all of a post. It also has a feature that will automatically unlock content for those visitors that have already “paid” to view your content. Next up we have the OnePress Social Locker plugin. 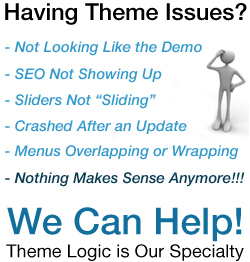 This plugin has both a free and premium version. It has a built in analytics tool so you can tell which locked content is getting the most traffic and will help you determine how to best optimize your locked content. OnePress Social Locker offers 4 options for locking your content and you can set any URLs which will be used to share via your locked content. The premium version offers many more features and the cost is $25. The last one on our list is wpLike2Get. This content locker supports Facebook, Twitter, and Google+. This plugin uses shortcodes to help you lock your premium content such as zip files or songs and they can be locked directly through the WordPress uploader. This plugin will integrate with Google Analytics as well so you can tell which locked content has had the most traffic and is being shared. If you have any questions or if you need help installing any of the best social media content locking plugins or other support for WordPress, we have instructors that are ready to help you. Call 512-593-1621 or email rick@wp-learningcenter.com to schedule a consultation today.